Did you know that 85% of Americans suffer from back pain at some point? Every day, back pain is preventing millions of people from enjoying the simplest activities such as walking, bike riding, or gardening. In fact, according to studies cited by the American Academy of Pain Medicine, back pain is the leading cause of disability in Americans under 45 years old and more than 26 million Americans between the ages of 20-64 experience frequent back pain! Are you one of those people who experience pain from sitting in front of a computer or driving a car? If so, Spinal Decompression Therapy can treat back pain and may be the answer for you. Belltown Spine & Wellness’ Seattle chiropractors have successfully treated thousands of patients with a range of both pain and non-pain related symptoms. In many cases, patients who are experiencing pain have what is known in chiropractic as a subluxation, or simply a vertebrae that has moved out of place and is interfering with the signal of the nerve. Spinal Decompression Therapy is a safe and cost-effective treatment that may alleviate many resulting types of back pain for life. It works by returning healing fluids, nutrients, and oxygen flow into the discs. This reduction in pressure enables bulging or herniated discs to retract, and it often relieves pressure on the nerve roots. As the pressure reduces, the patient’s pain often decreases. Research also shows that on a pain scale of 1-10 (10 being intense) patients frequently report less than 2 after four weeks of treatment. In addition to educatingback pain sufferers on Spinal Decompression Therapy, our trained and experienced professionals provide exciting alternatives to invasive spinal injections and risky, expensive surgeries. We offer simple and natural solutions for your back care – a life approach to wellness. Living with pain is a reality for too many people. Getting educated on the many options available for alleviating back pain, is the first step towards managing your pain.At Belltown Spine & Wellness we are proud to offer the support needed in order to live a pain-free, comfortable life! Spinal decompression therapy can be a successful, non-surgical alternative treatment for relieving low back, neck pain, and radiating arm and leg pain. 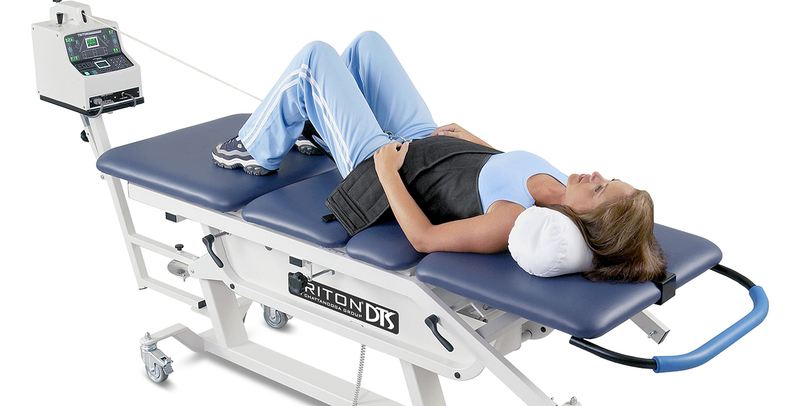 Spinal decompression therapy is an effective treatment for: Herniated or Bulging Discs. Sciatica. Degenerative Disc Disease. Schedule online or call today for a free Spinal Decompression Therapy consultation with one of our back pain specialists!